Kyler Murray had one of the most productive seasons in NCAA history, and it's no surprise he took home the Heisman Trophy. Murray excelled running Lincoln Riley's high-octane offense, throwing for 4,361 yards, 42 touchdowns and only 7 interceptions. Murray is extremely dangerous on the ground as well, amassing 1,001 rushing yards and 12 touchdowns. However, Murray is far from a traditional quarterback prospect, and his thin frame and lack of height may give some teams pause. Murray might struggle staying healthy throughout an NFL season, making him a far riskier prospect than many of his peers. On the bright side, Russell Wilson opened the door for shorter, mobile quarterbacks. Murray would be wise to study smaller quarterbacks, like Wilson, Drew Brees and Baker Mayfield to maximize his potential. Furthermore, the recent success of Baker Mayfield, who Lincoln Riley also coached, should dispel the notion that Riley's offense doesn't translate to the pros. 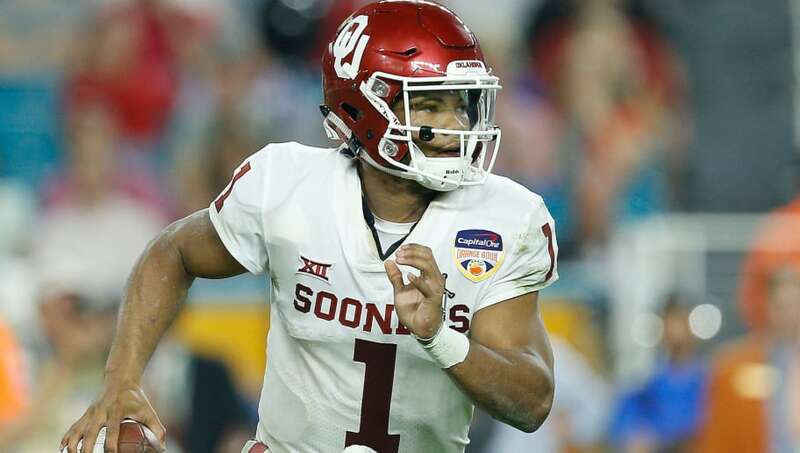 Kyler Murray publicly announced that he's completely committed to football, which should only raise his draft stock. Unfortunately for Kyler, most NFL teams seemingly have an established quarterback on the roster, or are still developing a talented young player. There are only a few teams looking for a quarterback, and the New York Giants and Jacksonville Jaguars are the draft likeliest destinations for Murray. Both teams appear poised to move on from their incumbent starters, Eli Manning and Blake Bortles, respectively. Drafting Murray would infuse both offenses with some much-needed talent.